KAMPALA – Uganda Wildlife Authority has partnered with the National Water and Sewerage Corporation to explore possibilities of tapping water from key ecosystem services of the Mt Elgon by establishing a gravity flow scheme. Mr Fred Kizza, the Mt Elgon conservation area manager said the scheme will enhance supply of clean water for domestic use to a population of more than 1 million people and water for production through irrigation. “This will be complemented by the catchment restoration to ensure that the flow of this water is sustained,” said Mr Kizza. He explained that providing reliable water supply through the gravity flow schemes would help address most of the challenges being faced within the region during dry seasons. 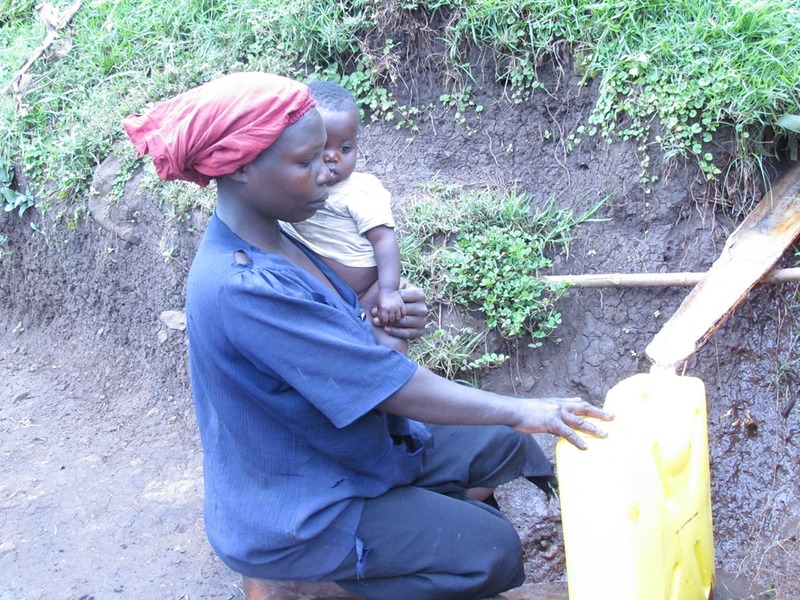 According to a new report Water Supply and Sanitation in Uganda; Turning Finance into Services for 2015 and Beyond, the priority actions for rural sanitation and hygiene are; increase the level of public finance for sanitation and improving joint planning, implementation, and monitoring of water and environment activities. Gravity water flow scheme is a relatively simple technology that takes advantage of altitude (highlands), availability of spring water, rivers or sufficient rain to capture, clean and channel water for human consumption and the technology traps/captures water from a source and transports it using the energy of gravity. “Because it uses the energy of gravity to create the pressure to run the water, there is no need for pumps or any other form of energy to drive pressure to run the water. The biggest cost in such water schemes therefore tends to be the construction of the tanks and pipes,” added Mr Kizza. Mr Samuel Apedel, the spokesman of NWSC said the organisation will make interventions to boost water supply in Mt Elgon sub-region to ensure that all people have access to clean water for domestic use. He revealed that the corporation has also embarked on extension and intensification of the network to extend services and serve more people in all corners of Uganda. “In the partnership, the programme is aimed at improving lives of Mt Elgon people with clean safe water in the hills and low land areas by 2020,” Mr Apedel said. Mt Elgon is the catchment area for the several rivers; River Suam, which becomes the Turkwel downstream and drains into Lake Turkana, River Lwakhakha, R. Soloko, R Manafwa, R. Sipi, R Kufu, R.Tsutsu, R. Dirigana, R.Girik, R. Sisiyi, R. Lirima etc that flow down the mountain and end up in Lake Kyoga, L. Victoria, R. Nile and R. Mpologoma. 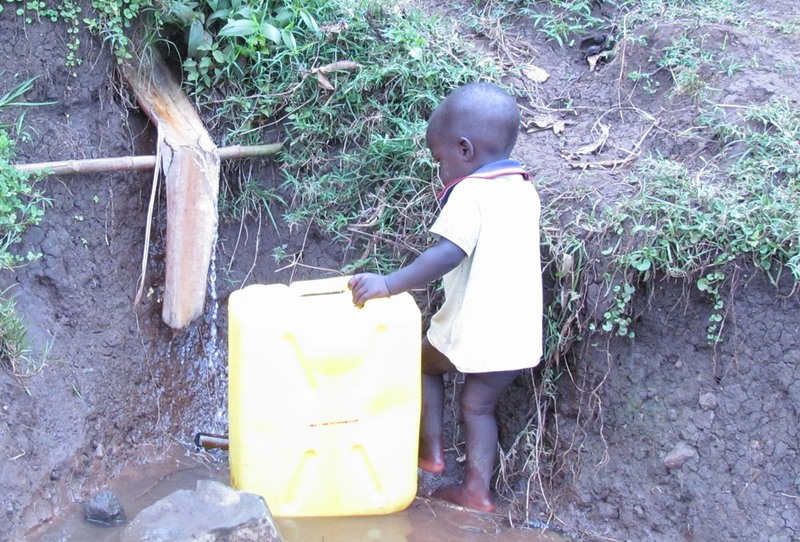 Previous studies have shown that up to 21 districts in Uganda have sufficient altitude to enable water gravity flow schemes and districts like Kanungu, Bushenyi, Kitgum, among others, already have operational gravity flow schemes. Currently, NWSC service coverage is about 80% but the water body is committed to 100% service coverage and is undertaking practical service delivery programmes to deliver 100% in all service areas by 2020.